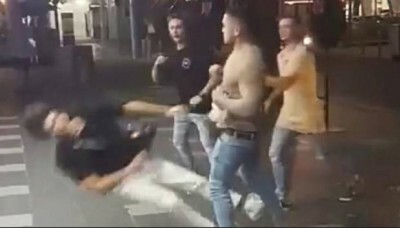 Thousands call for Caleb Maraku to be deported after one-punch attack. 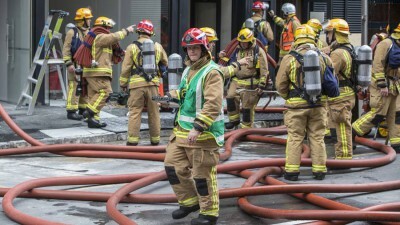 Firefighters attend suspicious fires at new high-rise on Albert St in Auckland. 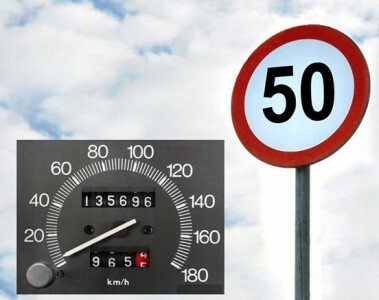 Police reveal genius trick to avoid hefty speeding fines. 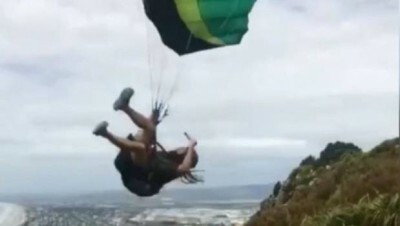 Paraglider suffers a super slam into Tauranga’s Mauao. 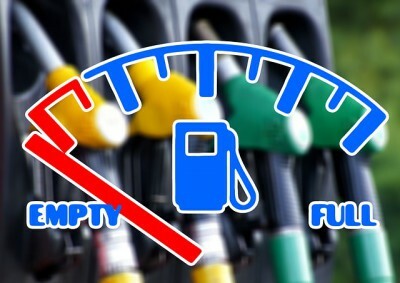 High-sulphur petrol linked to fuel gauge inaccuracies. Meth contamination in cars is a growing concern for Kiwis. How a mum of 5 dropped 25kg in 6 months. Auckland housing ranking nothing to celebrate.